Why struggle with short-tipped circular needles when you can use EasyKnits?! These innovative 10 circular needles feature one short tip and one long tip to help you comfortably grasp the needle while knitting! They are 10 long (25cm), and are available in the following sizes: US 0 (2.0mm), US 1 (2.5mm), US 2 (3.0mm), US 3 (3.25mm), US 4 (3.5mm), and US 5 (3.75mm). *Please note some of the smaller needle sizes do not follow standard US sizing. Addi needles labeled Size US 1 (2.5mm) are truly Size US 1.5 (2.5mm), needles labeled Size US 2 (3.0mm) are truly Size US 2.5 (3.0mm) needles labeled Size US (2.75mm) are truly Size US 2 (2.75mm). 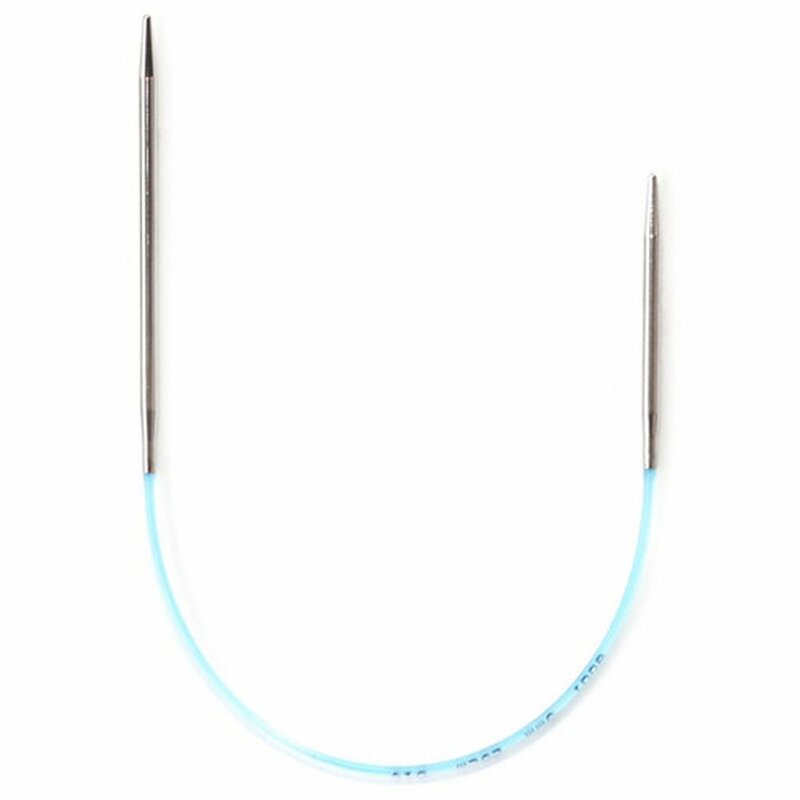 Knitter's Pride Nova Platina Fixed Circular Needles and Knitter's Pride Dreamz Fixed Circular Needles are both similar needles: 9.75" / 10" (25cm), circular, and US 3 (3.25mm) US size. 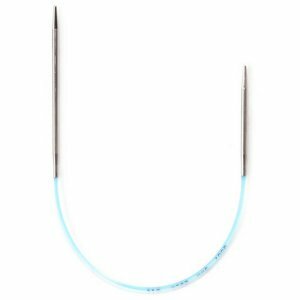 Knitter's Pride Nova Platina Fixed Circular Needles From $5.81 to $8.30Select options on sale now!